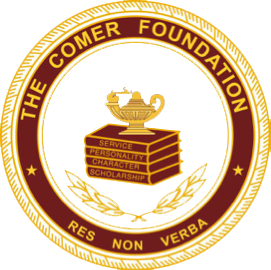 Our mission is to improve the reading skills and self-esteem of second graders. 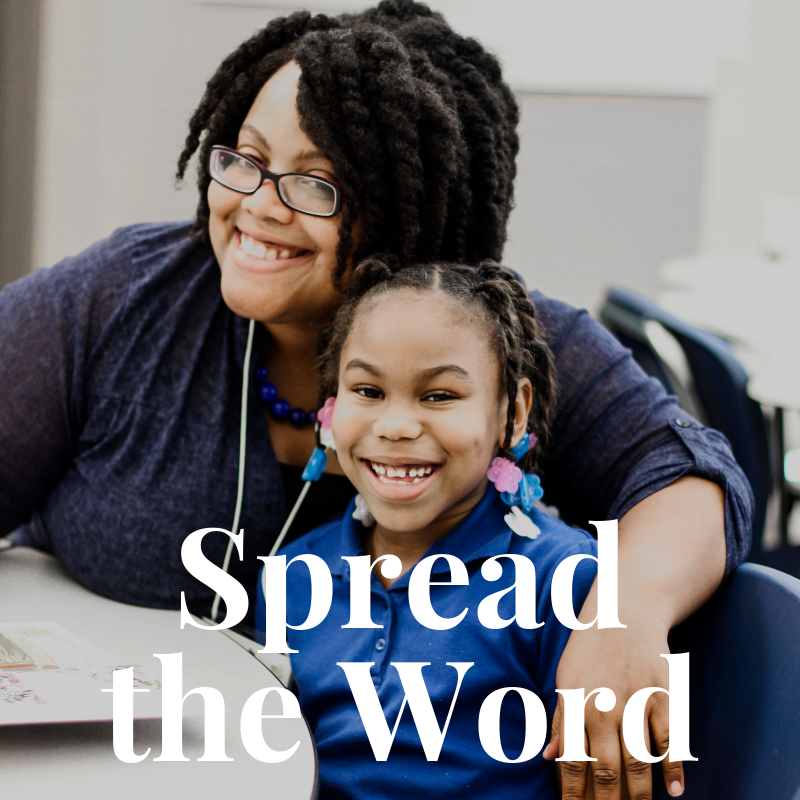 When the hustle and bustle of each new school year starts, STAIR works with our partner Birmingham City Schools to identify second graders who are reading below grade level. 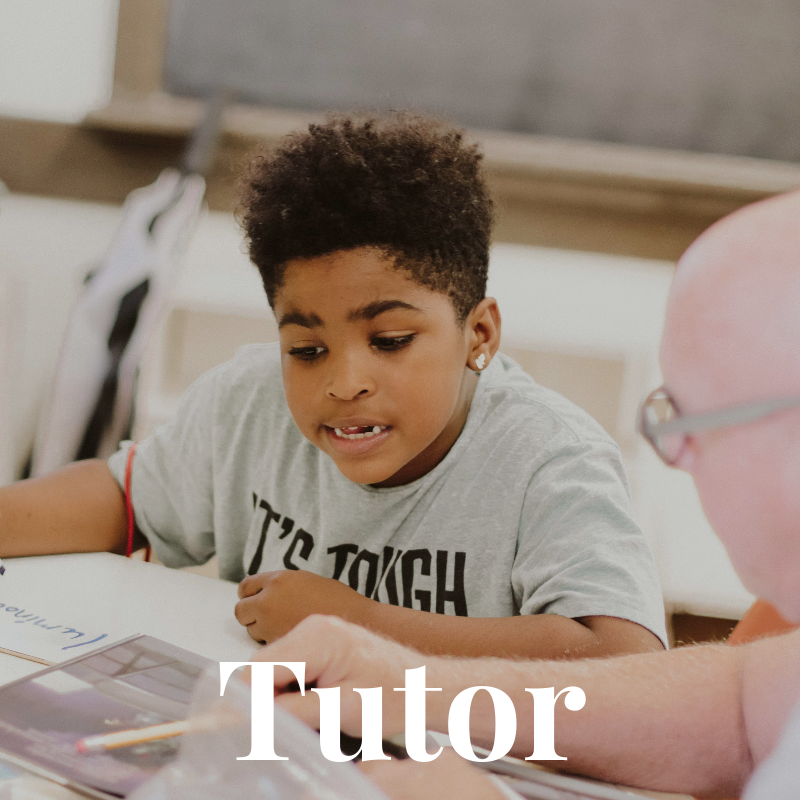 With the help of teachers and school administration, we look for students whose reading skills would improve with bi-weekly, one-on-one attention from a trained tutor. Two days a week after school, from September through April, STAIR students look forward to their time with a tutor of their very own! Upon arriving at the STAIR site after dismissal, students enjoy a healthy snack before getting back to their studies. Students then join their tutors around 3:45 for an hour of one-on-one learning. Together, the tutor and student work on reading comprehension, decoding skills, interactive reading, and other activities in conjunction with STAIR's proven curriculum. 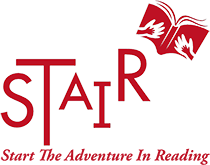 A hallmark of the STAIR program is the student's ability to work at their own pace, concentrating on the skills that each student needs to master in order to become a stronger reader. Volunteers work with the same student each week, creating a special bond and building their self-esteem. These children cherish the individual attention from an adult and a life changing relationship often evolves through getting to know one another in such a caring and safe environment. 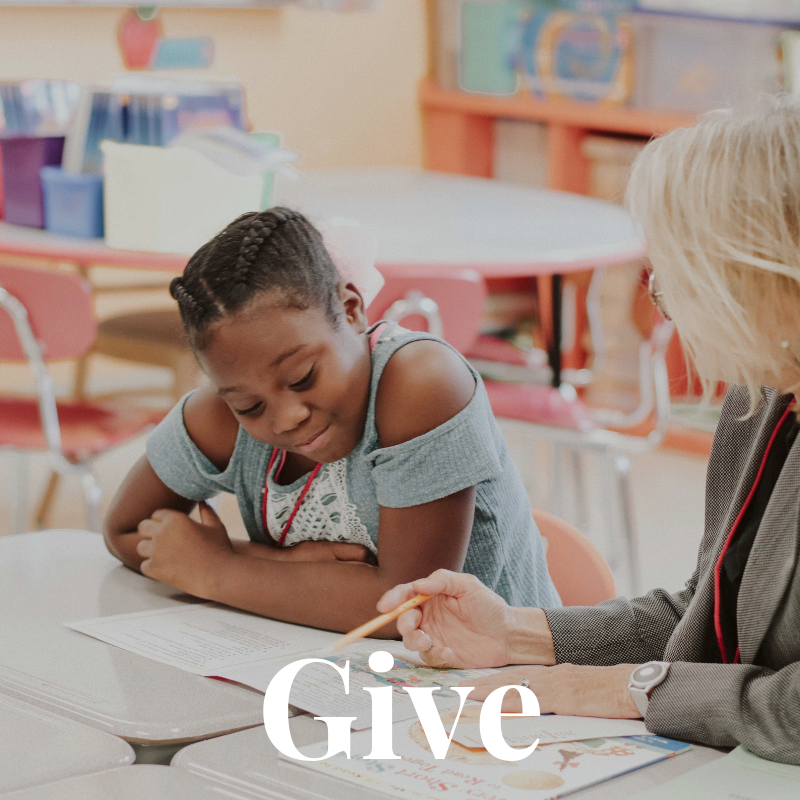 The 55 hours of one-on-one tutoring that each student receives has a lasting impact on their education as they move to third grade and are expected to be able to read to learn.